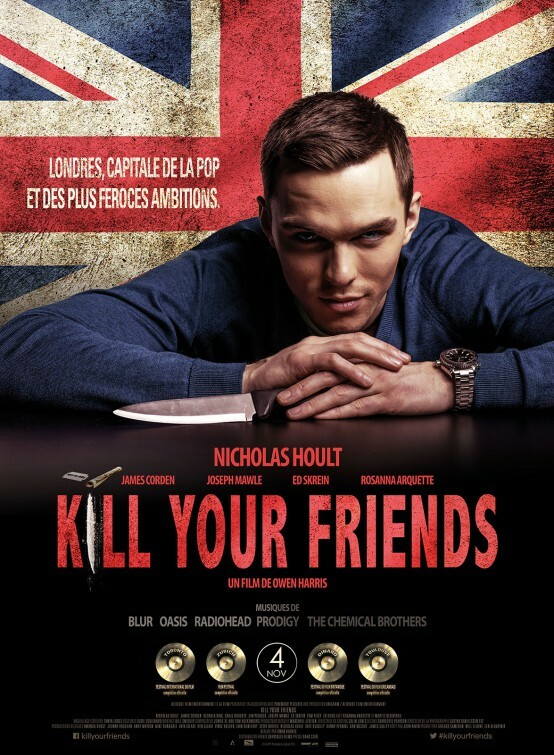 The UK film Kill Your Friends is finally coming to the US as Nicholas Hoult’s Kill Your Friends Heading to Theaters and VOD!!! 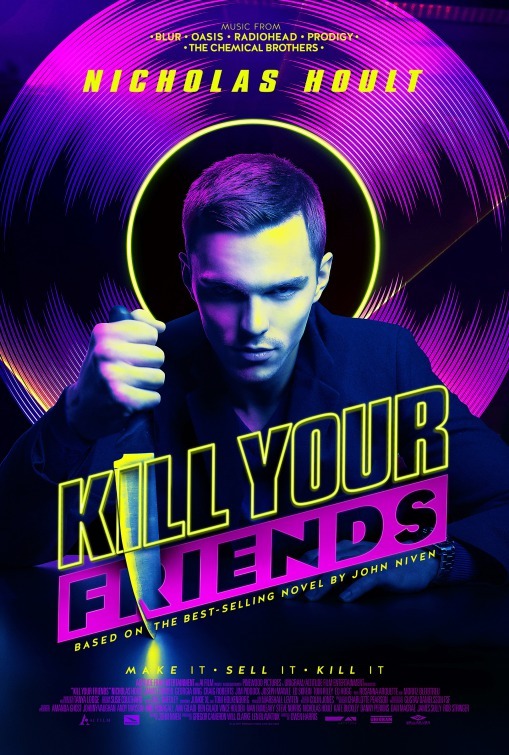 In the tradition of American Psycho and HBO’s Vinyl, wait until you see Nicholas Hoult in Kill Your Friends, starring in the John Niven adaptation, CelebNMovies247.com has learned. 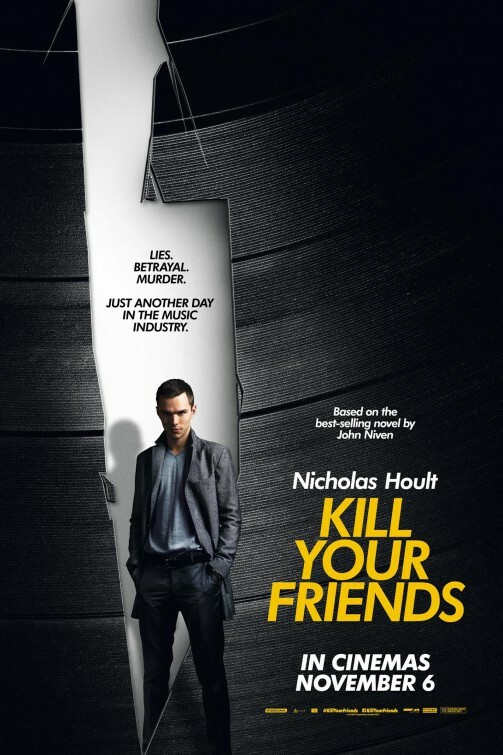 Nicholas Hoult plays an A&R man, Steven Stelfox, who literally starts killing off the competition. 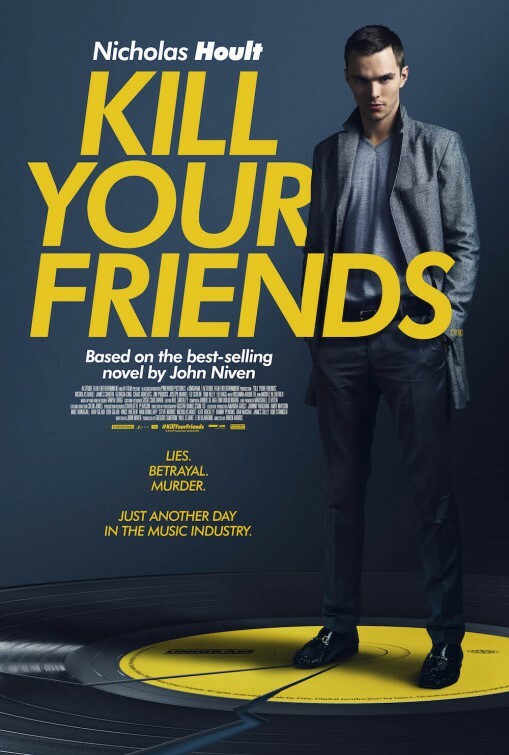 A story about a young, handsome, murderous and successful businessman is bound to draw comparisons to American Psycho, which this Kill Your Friends trailer actually embraces. 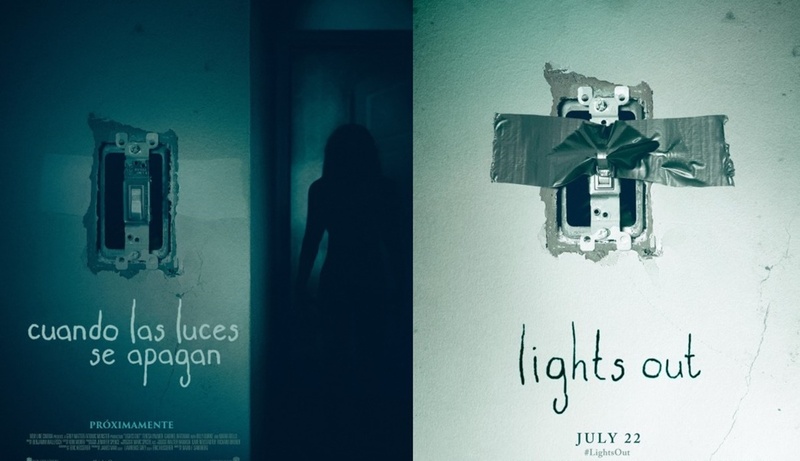 In the film, Hoult stars alongside Rosanna Arquette, Craig Roberts, Ed Skrein, George King, and James Corden. 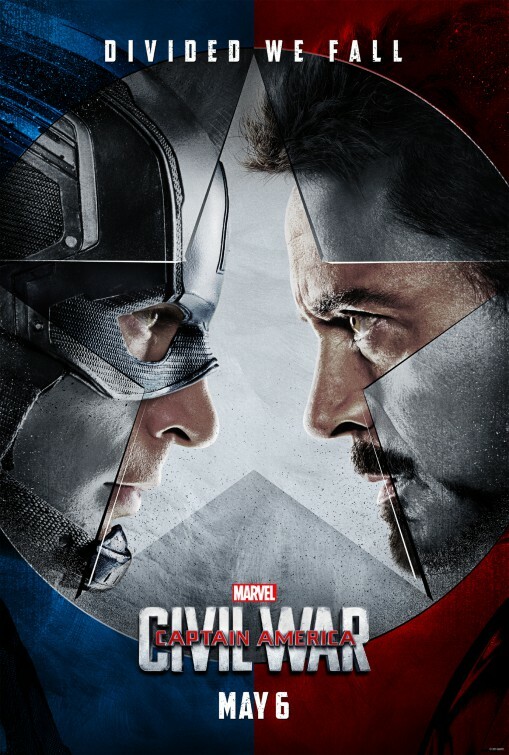 Harris directed an episode of Black Mirror, “Be Right Back,” featuring Hayley Atwell and Domhnall Gleeson. 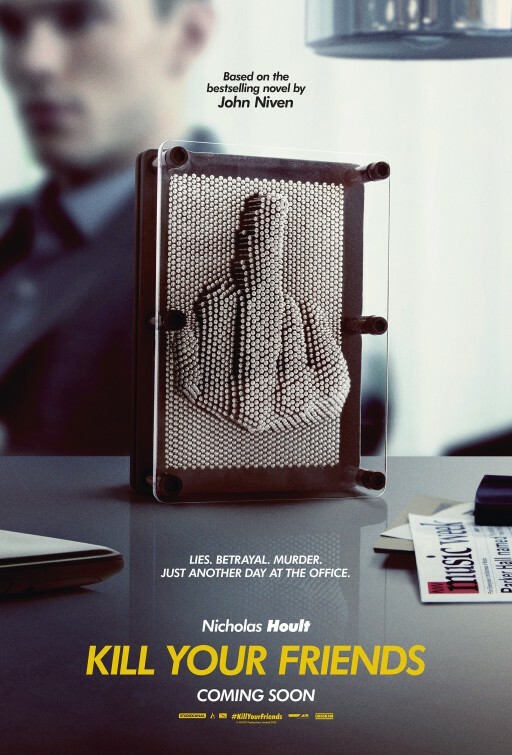 Harris’ Kill Your Friends premiered last year at the Toronto International Film Festival. The reviews for Kill Your Friends were mixed, but most critics seemed to agree Hoult gives an impressively unhinged performance.